The 19th Annual Neighborhood Builders Banquet takes place Thursday night, November 29 at 6:30 p.m. at the Sloan Convention Center. The banquet will feature the Neighborhood Builders Awards. Nominations being accepted through Black Friday, Nov. 23. The City of Bowling Green will celebrate neighborhoods and honor neighbors with awards at its annual Neighborhood Builders Banquet, to be held Thursday night, Nov. 29 at 6:30 p.m. at Sloan Convention Center. The Neighborhood Builder Awards are designed to recognize individuals and/or neighborhood groups who contribute to the quality of life in Bowling Green's neighborhoods through community service, visionary leadership, and acts of kindness that impact neighbors and make the city of Bowling Green a great place to live, work, and play. Nominations are being accepted by email to karen.foley@bgky.org through Black Friday, Nov. 23. 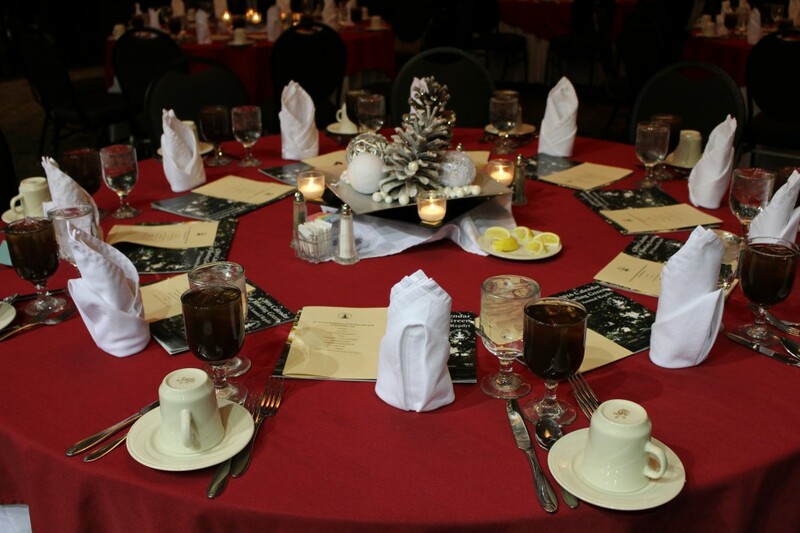 RSVP to attend the banquet by Monday, Nov. 26 by email or calling 270.393.3444. Residents representing more than two dozen neighborhoods are expected to attend. This is the 19th annual event. For more information, contact karen.foley@bgky.org or call (270) 393-3674.